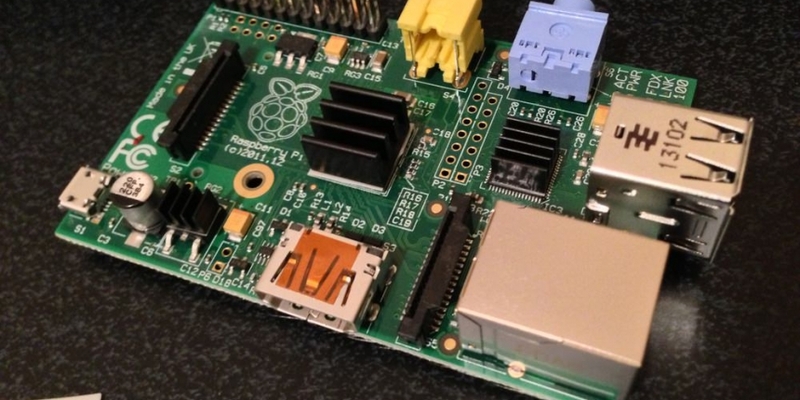 The Raspberry Pi seems to be a cornerstone of DIY bitcoin projects. The latest to grab our attention is a Raspberry Pi powered, bitcoin-funded, WiFi hotspot. Developer Richard Green posted on Reddit reporting that he had a working prototype of his bitcoin enabled WiFi hotspot. The hotspot, with the SSID “BitcoinWifi”, allows connections (via port 8333) to bitcoin nodes, enabling payment for full access. Attempts to connect to other websites, prior to payment, will redirect to a payment page. There the client can pay an adjustable fee for between one and 24 hours. Once the payment has been processed, the web redirect is disabled and full web access is enabled – until the time slot expires. Green says the device requires zero configuration to get up and running. However, it is not rigged to be a mobile hotspot, it needs to be added to your existing infrastructure. That is, powered from a 5V USB mains adapter and connected to your building’s router via Ethernet. Green has written an administrative web page for sending the bitcoins from the Raspberry Pi’s address to the main storage wallet. Green plans to sell the device as part of a kit that includes the Raspberry Pi, SD card with his software, and a USB WiFi dongle, for “about 1 BTC”. He is currently collecting names of interested buyers, so if you’re interested, message him on Reddit. The developer told us a website will be going live in the next few days, which will explain the project in more detail and display a road map of features from both him and interested parties. Also there are designs for the Raspberry Pi Bitcoin Hotspot coming soon too. Green is also working on a web interface for the hotspot using the Bootstrap framework – this will give a responsive design suitable for mobile devices. The first release of the hotspot will be its software stack. Green told us that the first alpha version will be available for download in three to four weeks. Ultimately, Green says that he will open source the software but wants to allow it to mature under his oversight so that it is in a stable and secure state before that happens. As for shipping the hardware, Green is talking to distributors now and says he’ll supply the Raspberry Pi with a basic case and a logo bearing a sticker with the aforementioned logo. Initially, the hardware will be sold at cost, but Green hopes to make a small profit through buying parts in bulk. Green also is looking for sponsors for the project. His vision is that sponsoring websites will have links on the hotspot’s landing page, and clients will be able to visit those websites free of charge. If you’re interested in contributing to the project or sponsoring, then Green is looking for help. You can contact him via richardagreen@gmail.com. Green also invites suggestions for a new name of the device. He has also posted an update on Reddit, explaining the differences between his project and a similar bitcoin WiFi project that doesn’t use the Raspberry Pi.